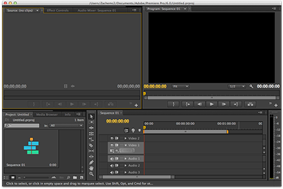 An entry-level version, Adobe Premiere Elements is aimed at home users available on Microsoft Windows and Mac OS X. With Premiere Pro aimed at the professional market, it has advantages over Premiere Elements including multiple sequence support, high bit-depth rendering, multicamera editing, time remapping, scopes, color correction tools, advanced audio mixer interface, and bezier keyframing. Premiere Pro also has Encore, for more elaborate DVD and Blu-ray Disc authoring options, and OnLocation for direct-to-disk recording. Encore was discontinued with the release of Adobe Creative Cloud. Support for decoding and re-encoding CEA-708 captions. Voice-over recording directly in the Timeline has been enhanced. Favorites’ can now be created and navigated to in the Media Browser. ^ a b Chadbourne, Teri. 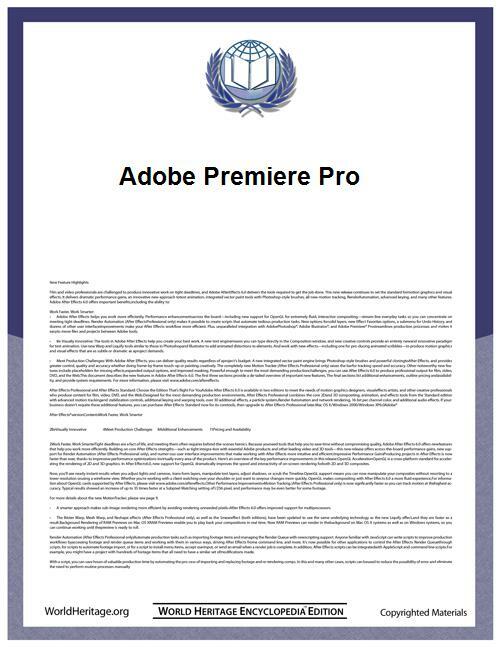 "Adobe Premiere Version 2.0 Now Available", Business Wire. New York, 18 September 1992. ^ a b Pane, Patricia J. "Adobe Premiere 3.0 for the Macintosh now available", Business Wire. New York, 2 August 1993. ^ Peck, LaVon. "Adobe Premiere 1.0 for Windows now available", Business Wire, New York, 10 September 1993. 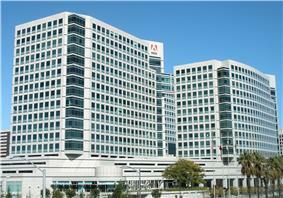 ^ a b "Adobe Systems ships Adobe Premiere 1.1 for Windows", Schaefer, Sonya. Business Wire, New York, 7 February 1994. ^ a b Pane, Patricia J. "Version 4.0 of Adobe Premiere for the Macintosh now available", Business Wire, New York, 25 July 1994. ^ Pane, Patricia J. "Adobe Premiere Version 4.0 for Windows now available", Business Wire, New York, 21 December 1994.